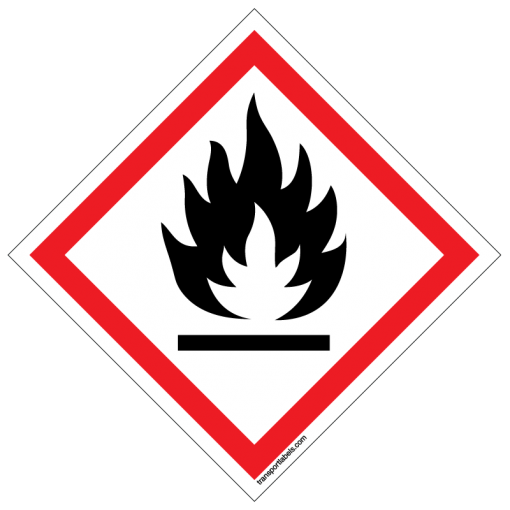 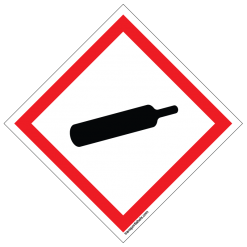 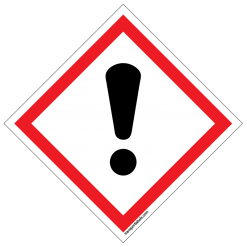 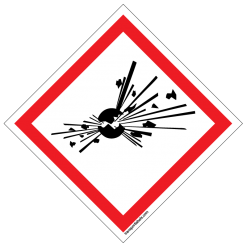 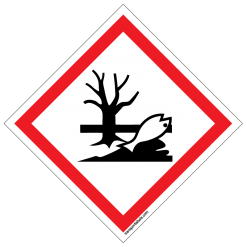 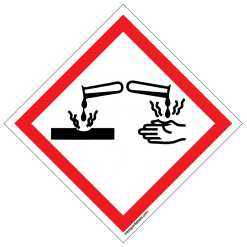 Our GHS Flammable labels show a pictogram of fire with a red diamond border. 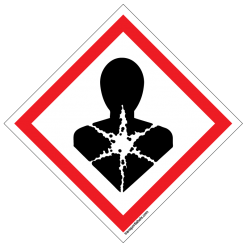 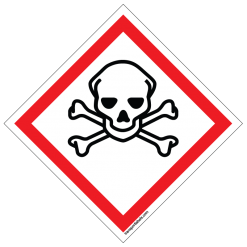 GHS hazard communication pictogram labels helps to define health, physical and environmental hazards of chemicals. 1" x 1", 2" x 2", 4" x 4"